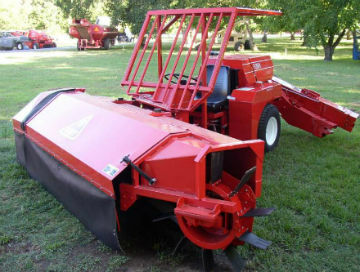 Coit and Hewes manufactures and supplies a complete line of quality replacement parts for tree shakers, nut sweepers, harvesters, and carts. 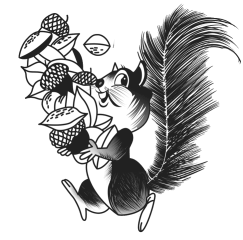 We are one of the leading sources of nut harvest supplies in California’s Central Valley, and we offer fast and reliable parts services to our customers. By designing and manufacturing products on site, we’re able to build innovative and durable products designed to withstand the wear and tear of harvest while increasing your productivity. We manufacture parts for Coe Orchard Equipment (COE), Flory Industries, Orchard Machinery Corporation (OMC), and Orchard-Rite. From tree shaker slings and pads to harvester chains and belts, Coit and Hewes offers parts for every step of the harvesting process. Our online ordering features are coming soon. For now, review our Master Parts List to find the replacement parts for your shaker, then call us at (209) 531-9891 or email to place your order.